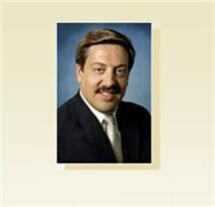 Dan Bacalis is an attorney who is a widely recognized leader in the area of family law litigation. Dan has practiced primarily in the area of family law in Tarrant County (and the surrounding counties) for over 25 years. He was educated at the University of Michigan and is presently board certified in family law by the Texas Board of Legal Specialization.